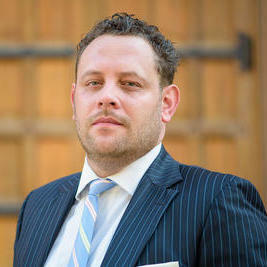 Terence Brennan is a litigation attorney with more than 11 years’ experience in the legal industry. 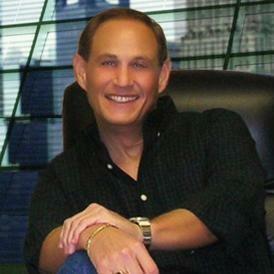 He specializes in financial, banking, breach of contract disputes and similar practice areas. Terence is licensed to practice law in Illinois, and he received his Juris Doctor degree from the Northwestern University School of Law. He has been an associate at Kirkland & Ellis since October 2016, where we offer litigation services to corporate clients. "Joe has been a life saver! He’s dug in and found important points I never would have thought to address. Recommend!" 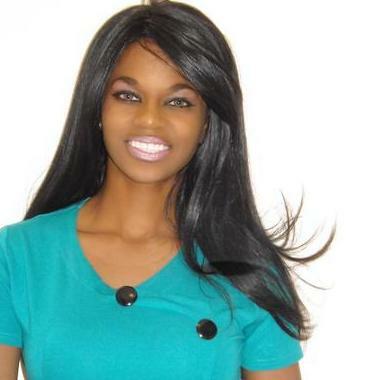 Maudia Washington owns her own law firm, handling Bankruptcy, Real Estate and Business matters. Previously, she worked as a Business Law Adjunct Professor at Trine University. Maudia is a member of the American Bar Association and has experience in drafting and reviewing contracts, purchasing new homes or commercial property, franchising businesses and more. She obtained her J.D. from the Michigan State University. Delving into many varying aspects of law, Paul has had the privilege of working for five different well-known Law Offices. 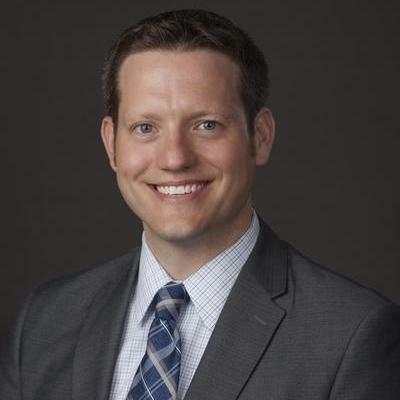 He has had over 16 years of experience, excluding the time spent writing for the Chicago Daily Law Bulletin. He is known for his excellent work regarding jobs in breach of contract, commercial evictions, post-judgment enforcement, construction and lien disputes. 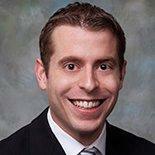 He has become a well reported on attorney from his experience in commercial litigation practice. Why use UpCounsel to hire a Bourbonnais Internet Attorney? On UpCounsel, you can find and connect with top-rated Bourbonnais Internet attorneys & lawyers that provide a range of Internet law services for startups to large businesses around the city of Bourbonnais. Any of the top-rated Bourbonnais Internet lawyers you connect with will be available to help with a variety of your business legal needs on-demand or on an ongoing basis. Improve Your Legal ROI with Affordable Internet Attorneys that service Bourbonnais, IL. Want to Connect with Top Bourbonnais Internet Attorneys & Lawyers?